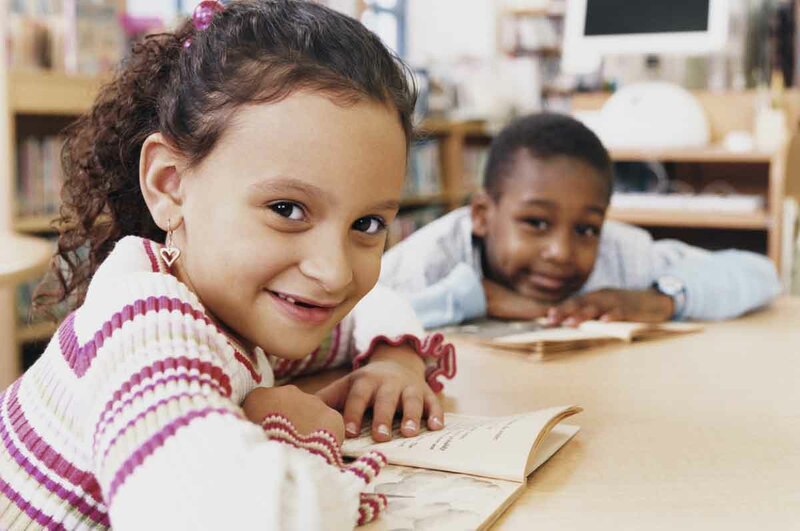 To build on gains that children make in high-quality preschool, we must ensure that they go on to quality classrooms in kindergarten through 3rd grade, when they should be proficient readers. It is in this grade when children transition from learning to read to reading to learn. This early literacy is a key to future academic success. This means that a child’s preschool experience should be closely connected to the early elementary years, with a strong emphasis on early literacy, experts say. Families and communities that share accountability for young children’s educational success. ACNJ’s Linking Learning Initiative helps school leaders make connections across the early years of children’s learning. The project succeeded in training hundreds of school officials on ways to accomplish this goal and produced resources that teachers, principals and school leaders in New Jersey and across the country continue to use to provide a quality education for all young children. View video about best practices for kindergarten learning.